Newegg is selling a 32GB Adata flash drive for just $6.50 with a coupon code. Time to load up! Cloud storage and email attachments might have made it easier than ever to shuffle files between PCs, but sometimes, nothing beats the sneakernet. If you need a USB key you can slip in your pocket, Newegg’s selling a 32GB Adata flash drive for just $6.50Remove non-product link with coupon code EMCEPRY22. That’s a solid price for any 32GB flash drive but it’s especially good for this one because it supports super-speedy USB 3.0. The vast majority of cheap USB keys you’ll find under $10 are limited to pokey USB 2.0 support. 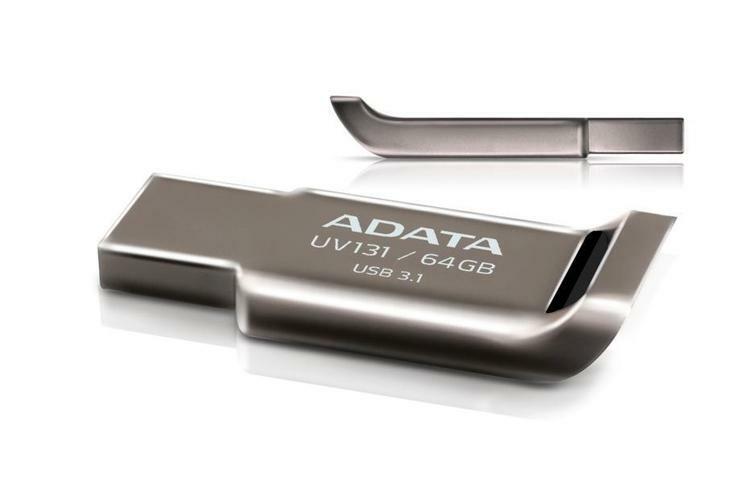 Adata even classes it up with a metallic zinc-alloy design and a hole that lets you stash the drive on your keychain. If you’re looking to load up on cheap flash drives, your options won’t get much better than this. Act fast for the full discount, though: Newegg is only selling this 32GB Adata flash drive for $6.50Remove non-product link with coupon code EMCEPRY22 through October 30. After that, the deal disappears—though at only $10, this drive’s still worth considering even at full price.